It couldn’t have been a more beautiful day here in Kentucky on Sunday. 80 degrees with the sun bright and shining! I spent the day picking the last of our green and red peppers to slice and freeze for the winter. After the chores were done, it was time to play in the kitchen. I didn’t want to make anything that would keep me in the kitchen for long, it was just to nice out for that and days like this will be gone soon enough. 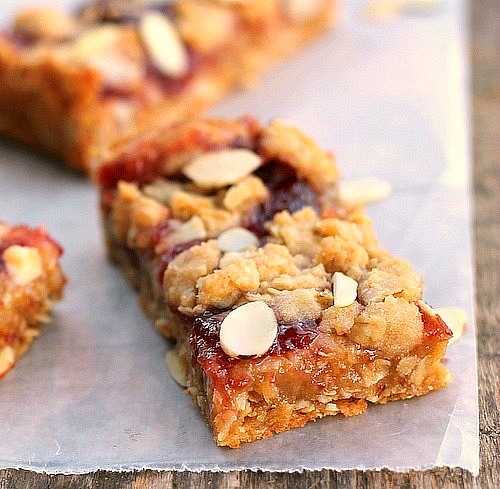 Cherry Oatmeal Almond Bars are easy to make and are absolutely delicious! 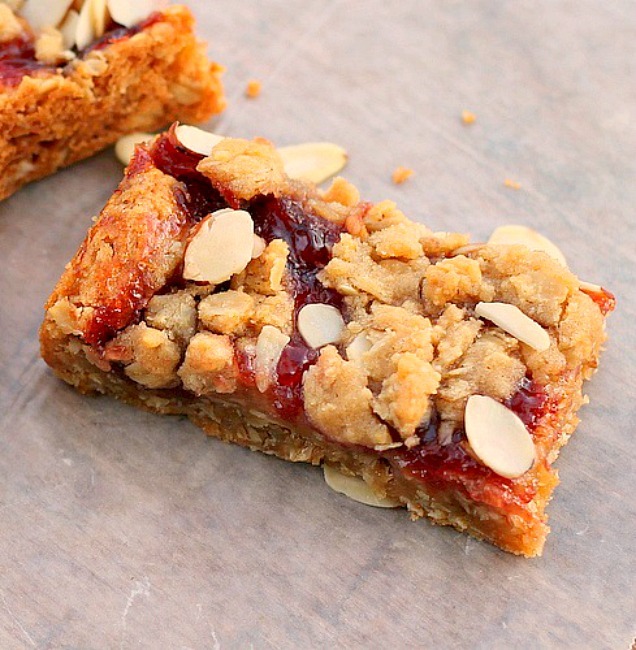 The buttery oatmeal almond crust is soft and chewy, the cherry preserves are wonderful with the sliced almonds. It was just perfect, absolutely perfect. 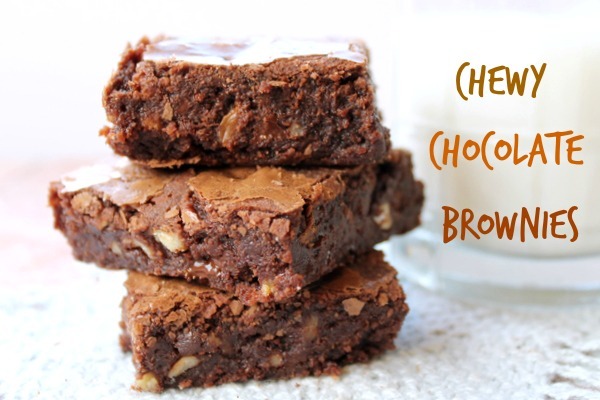 Once again this is a recipe where the flavors can be switched out to suit your mood. Raspberry preserves, blueberry…whatever your taste buds are craving and do the same for the nuts. I hope you love these as much as we did. ENJOY! Preheat oven to 350 degrees. Line a 13x9 inch baking pan with foil, make the foil long enough to hang over edges of the pan. The over hang will be used to lift bars from the pan when cooled. Grease foil. 1. In a large bowl of a stand mixer, beat the butter on medium speed until smooth. Add brown sugar and baking powder, beat until well incorporated, scraping bowl as needed. Beat in the egg and vanilla until well combined. Gradually add the flour to the bowl and mix in as much as you can with the mixer. With a wooden spoon, mix in any remaining flour, the oats and almonds. Remove 1/2 cup of dough, reserve for the topping. Press the remaining dough into the bottom of your prepared baking pan. In a small sauce pan, melt or just bring to warm the cherry preserves. It's easier to spread the preserves when they are warmed. Spread preserves over dough. Crumble the reserved 1/2 cup topping over the preserves evenly. Bake at 350 degrees for 35 minutes or until bars are lightly browned. Remove from oven onto cooling rack. Cool completely in pan. Using the foil over hang, lift and remove bars from the baking pan. Cut and serve. 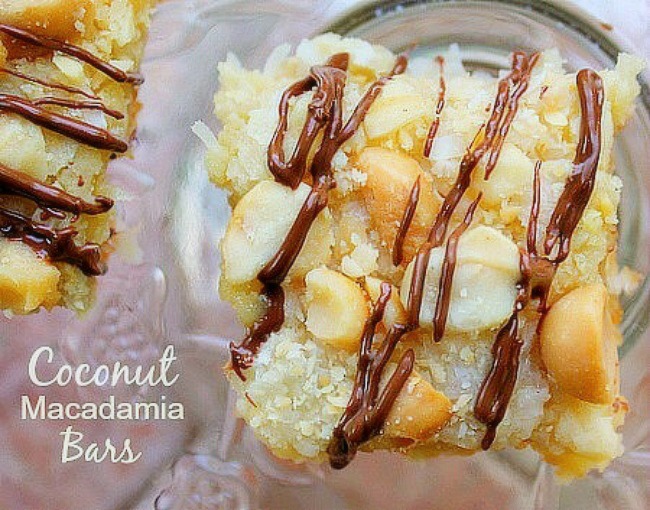 These are not only beautiful, but are something I would definitely make in my kitchen! Yum! Pinning! There is not one thing that you make that I would not snarf down. Your recipes rock. Thank you Patty I feel the same way about your recipes!! 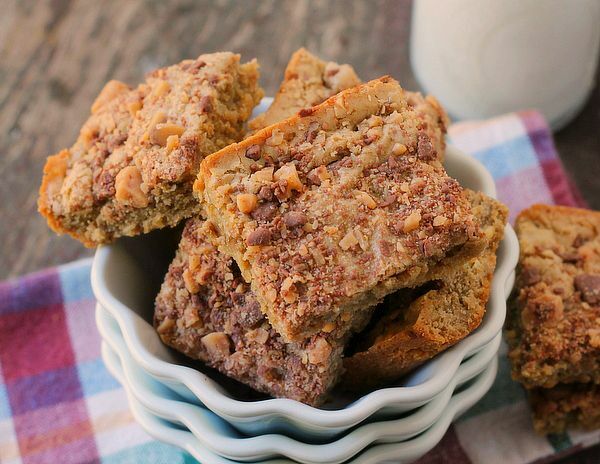 These look like the perfect treat to welcome the kids home from school with. Pinned and shared! They are delicious Kristin, thank you! Those look sooo good! Pinning to the Monday Funday board! I like these kind of bars, and yours look wonderful! These look wonderful, cherries and almonds go together so well! All of my favourite flavours in one sweet bar! These look amazing! I much prefer making at home than buying in the store! So glad you shared on Lamberts Lately! 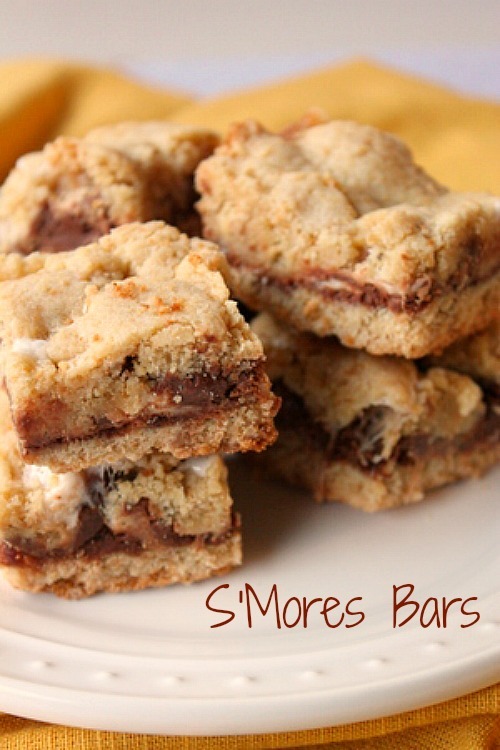 I am definitely making these! They look so good, and I know we’ll all love them here. Pinning and I’ll be sharing them on my Facebook page tomorrow! Just wanted to let you know I made these the other day! Delicious!!! And thank you for sharing them with us at Foodie Fridays!! These sound delicious!! Thanks for linking up with SNF! Pinned to our party board! Hi there, I found your recipe on Whats On The Wish List today, this is just my kind of recipe, love crunchy topping and the cherry preserves sound wonderful. 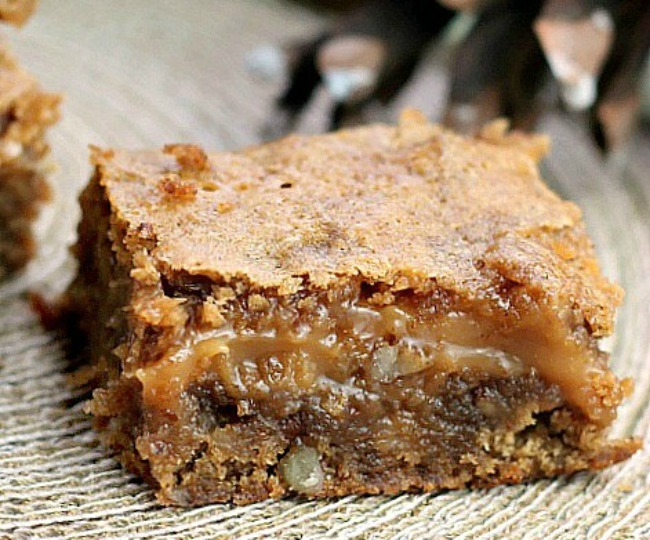 I would like to invite you to stop b and add your recipe to my Fall Recipe Linkup. YUMMY!!!!! I might try using half whole wheat. Charlotte let me know how it goes for you!! I’d love to hear! These look really tasty! Thanks for linking up with Show Stopper Saturday! I haven’t made bars in a long time. This recipe sounds delicious and I think it’s now time I made this recipe. Thanks so much for sharing. Hi bunny! Okay on to this recipe. I just wanted to let you know that I’m featuring this amazing recipe in my post in order to make it for my families, I cannot wait to try this one. I love easy recipes and this is ourcouponss.com, thank you for your sharing. So I made 2 yesterday. i made some changes due to family preferences and I changed the vanilla to Apple pie spice for my dad do not like it, feather more, White sugar in place of light brown sugar. Thank you Jason, you and you’re family will love it! Bunny, I love your blog!!! I love every recipe you post!! Where on earth do you get such great recipes? Do you create them yourself? I wish I was your neighbor!!! Thank you for your great blog! I look forward to each new posting!